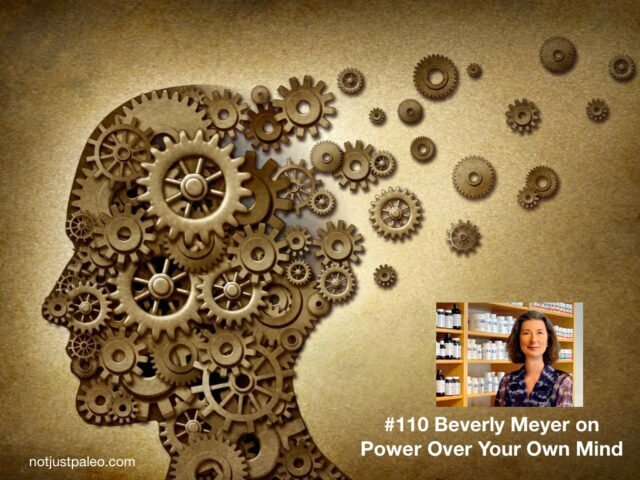 There’s help for managing your mind in this free-flowing podcast with Evan Brand and Beverly. I talk with Evan about having to change my life (and health) and learning to manage my thinking. When I became too run down to work for a while, I spent time observing the decisions and worries in my mind. I learned to question whether what my mind was saying was REAL or TRUE. Is this point of view the truth? Is the situation really as I see it? 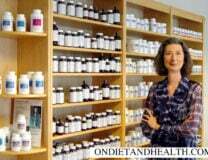 Has this person truly harmed me, or am I making the thought of it worse than it is? And if it’s true that I AM hurt or sad, how do I accept that and be OK with it? 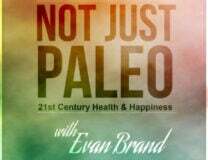 This is a favorite topic of Evan’s as he podcasts and blogs on Not Just Paleo. Listen to our easy chat and make some connections with your own mind! Here’s the link to our podcast. Enjoy!